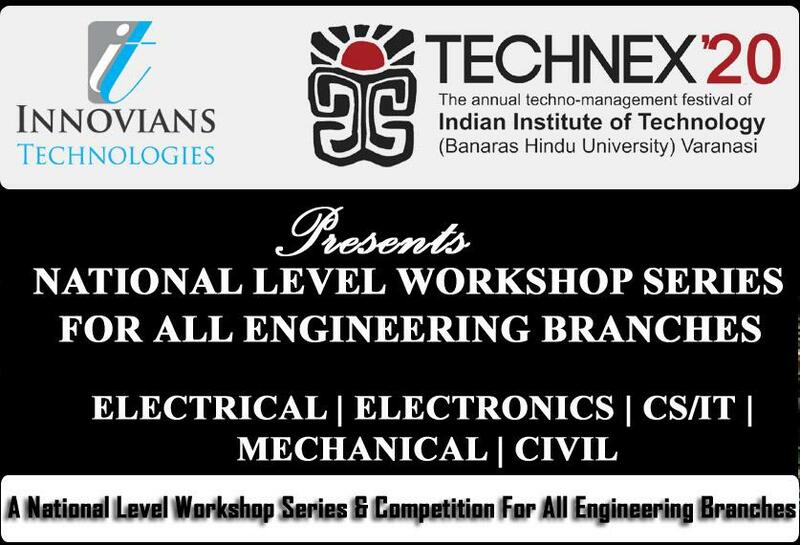 With the help of this Workshop, we intend to make B.Tech, B.Sc, M.Sc, M.Tech students aware of these components like Firewall, IPS (Intrusion Prevention System), VPN Device etc. Alongside this Conceptual Overview, this workshop would also help the students understand how they can prevent the Corporate Network from being hacked. We aim to talk about the Security parameters to be configured in these devices that can help circumvent the attack attempts. The knowledge gained from this Workshop will give the students an added advantage while pursuing career opportunities in the field of IT Security, a niche segment in IT Industry. Security Professionals in IT Industry are the best paid employees. II. What is VPN (Virtual Private Network? III. How VPN can be Helpful? IV. How does VPN Work? II. NATing Operation - How it works? I. Types of Malwares - Virus, Worms, Trojans, Spyware, Ghostware, RansomWare etc. a. How does an Antivirus Work?